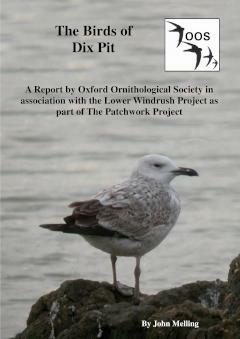 This report on one of the top birding sites in Oxfordshire since 1975 highlights the main attractions: wintering wildfowl and, until closure of the landfill, the variety and number of gulls. The introduction shows the local importance for wildfowl over a 21-year period and provides an insight into the perils and discoveries of gull watching. The systematic list includes several county-rarities which have attracted local birders including American Wigeon, Baikal Teal, Pied-billed Grebe and Lesser Yellowlegs.